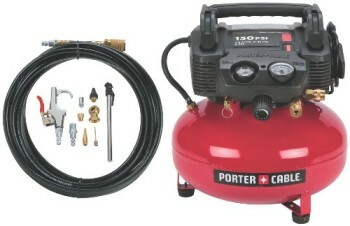 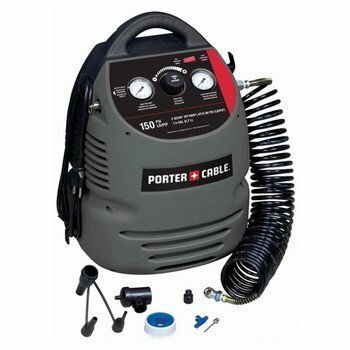 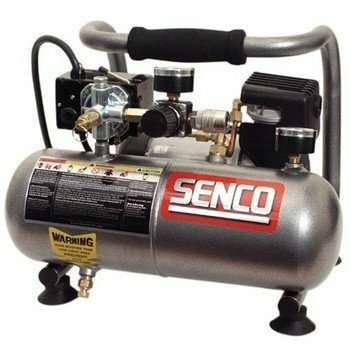 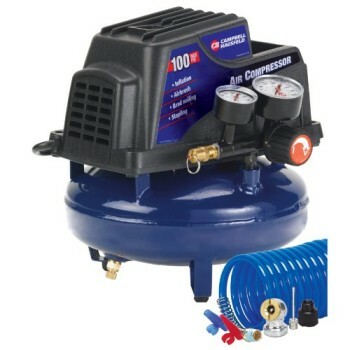 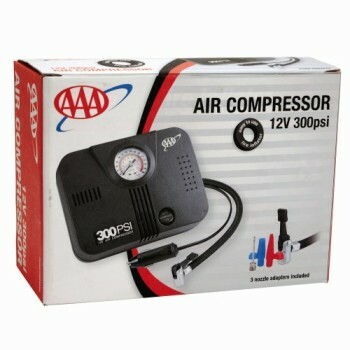 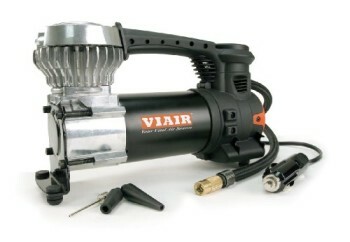 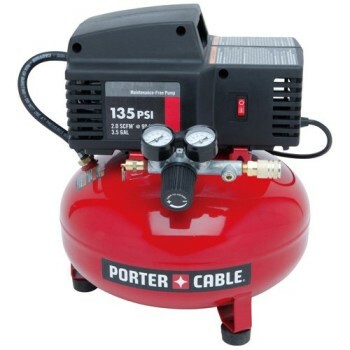 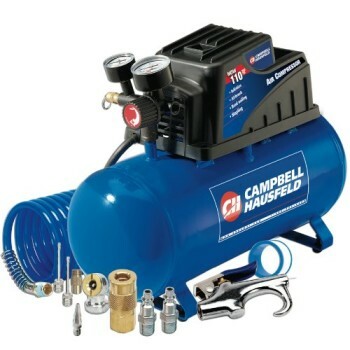 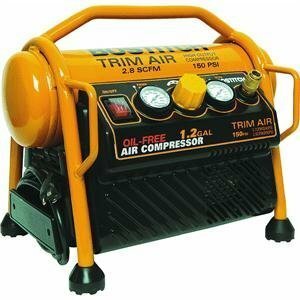 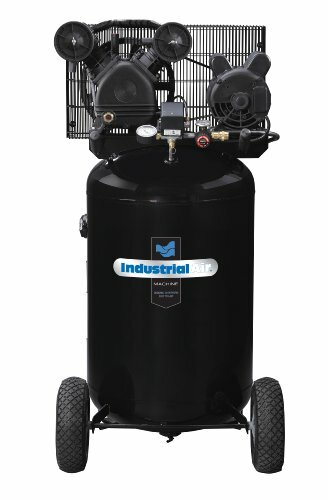 The Industrial Air 30-Gallon compressor includes a forged iron, v-twin cylinder, oil lube pump with a one piece forged iron crankcase, thermally stable forged iron cylinder body, aluminum head and machined forged iron valve plate, automotive style ball bearings, durable chrome steel reed valves, oil level sight glass, easily accessible oil fill, and a ten-Inch forged iron balanced flywheel. 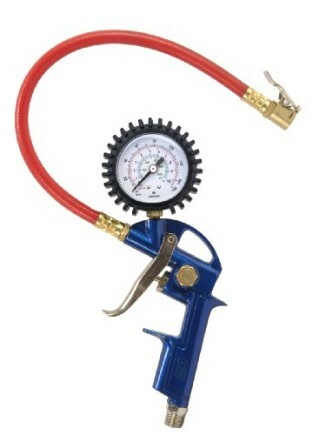 Max PSI is 155 with a 6.2 CFM at 40 PSI and a 5.3 CFM at 90 PSI. 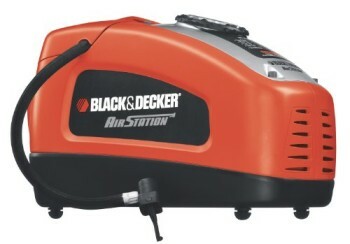 Running HP is 1.6. 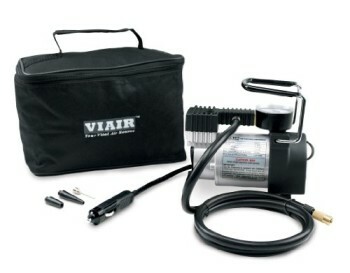 Voltage is 120/240. 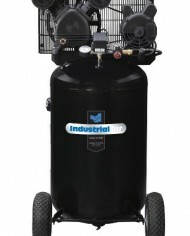 Unit is both UL and CSA certified.